YA Summer Scavenger Hunt #4! Welcome to the fourth port in the YA Summer Scavenger Hunt! 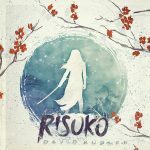 I’m David Kudler, and I’m writing Seasons of the Sword, a historical adventure series about a young girl who’s been pulled into a plot that may save Japan—or may destroy it. Along with another 138 members of the Alliance of Young Adult Authors, I’m participating in a word-search treasure hunt. Gather up the words, put them together to tell the story, and enter to win prizes, including free books and a $500 Amazon gift card. Read to the bottom to collect my word and get one step closer to the treasure. I’d love it if you’d sign up for my mailing list while you’re here. 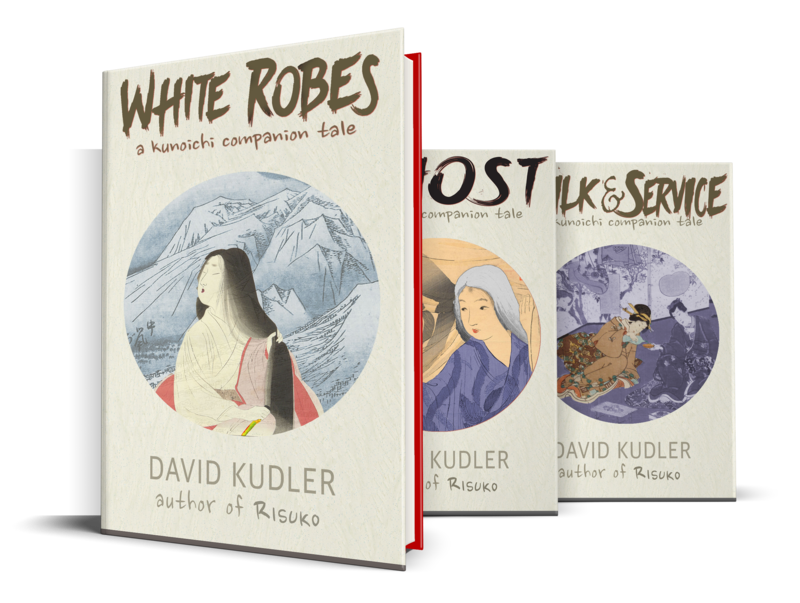 My subscribers get access to the Kunoichi Companion Tales, a series of prequel stories that introduce the characters from the main books. 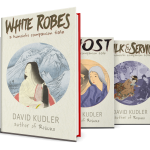 Even if you don’t, as my way of thanking you for visiting, I’d like to let you have White Robes, the first book in the series. You can read it at the link above; you can also download it as an ePub, Kindle, or Audiobook file! And now, the moment of truth! When you’re done, enter the grand prize here. Just do your best — and good luck! Make way to port #5 — A.M. Yates. Previous PostYA Treasure Hunt coming in June!Next PostPoll: Help us choose the Bright Eyes cover!